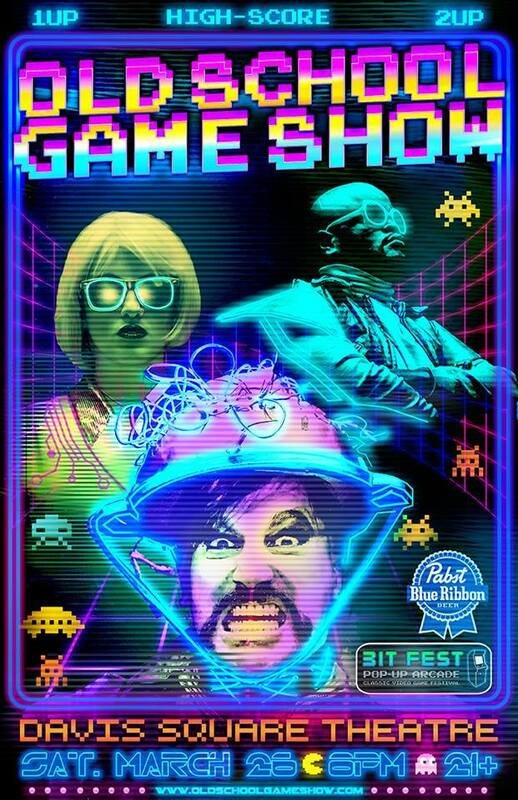 Bit Fest is electrified to announce that we will flying in a few arcade cabinets for our compadres at the next Old School Game Show on Saturday March 26th. We’ll have some classic consoles and arcade games setup for you to play before and after the show! Purchase tickets now! ← Big (Bit?) News Soon!